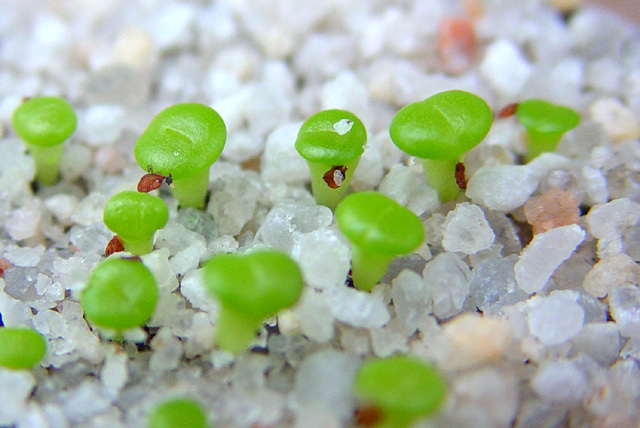 What do sprouting seeds look like? They resemble a small pair of lips! This image should help you identify the plant.